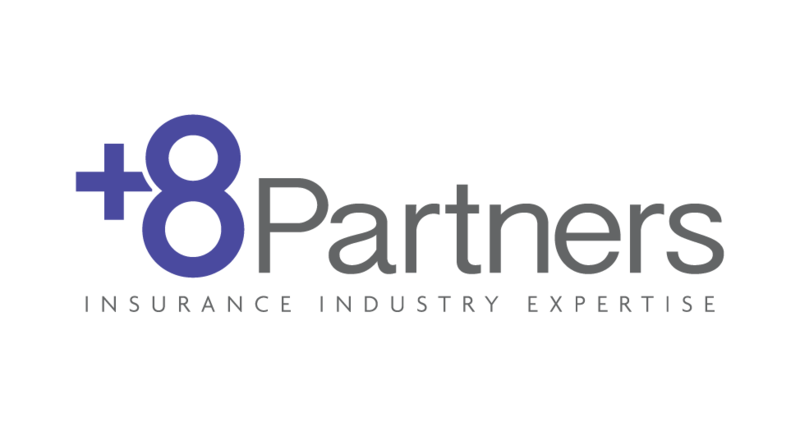 We helped Plus8 Partners implement Office 365 to improve their team communication and document management. We helped Wah Tat Industrial to migrate their email over to Exchange Online. 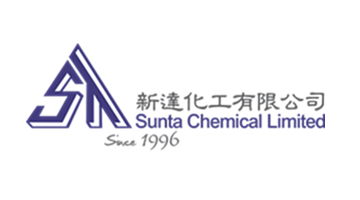 We helped Sunta Chemical implement Office 365 and move their existing ERP system to the cloud. We also provide premium it support to the entire IT network in Hong Kong and Shenzhen. 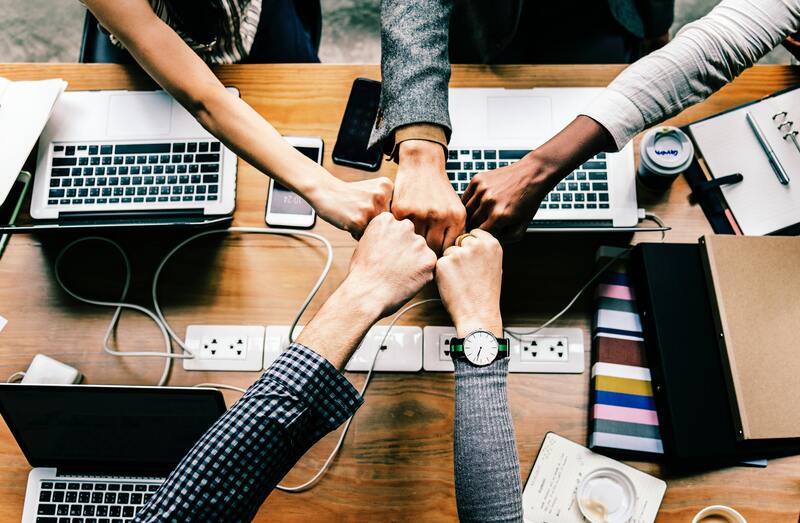 We helped Rare Earth Partners implement Office 365 and SharePoint to manage their project documentation. We helped SolutionsHouse migrate their customers' ERP, Human Resource and CRM systems to the cloud. 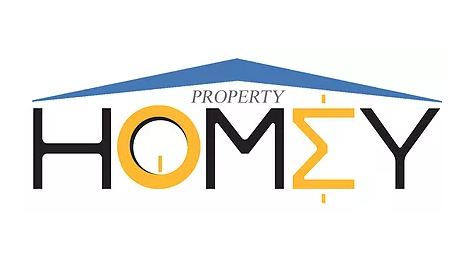 We helped Homey implement Office 365 and organize their customer communications and document management. We helped Qian Hu Tat Leng Plastics implement Office 365 and streamline their communications.